My heart aches. My spirit is low with unworthiness. I’ve held it in for days. I’ve held it together so that not a soul sees how I truly feel. I’ve gotten good at wearing a mask. It’s like a costume party every day. Sometimes I grow tired of being someone else on the outside. Why do the little things bother me so much? My rational side knows the silliness of it all, but my heart still aches with the feelings of low self-worth. What will be the trigger today? Will I make it through without a single tear? It was a good day. I even felt joy while I took a walk and the sun shined down on me. Almost out of the woods I see the thing that causes my anxiety today. I try shaking it off. I remind myself that it doesn’t matter. I hug my daughter and give her a tickle hoping that her giggle makes it all better. For a brief moment, I forget about the thing that made me feel this way. The dishes are piled high. I make my way to the sink. As I scrape the pot with my fingernail in an attempt to remove the stubborn stuck-on food, the resistance is all it takes to remind me of the thing. The tears begin to well up and my inside begins to show outside. I don’t want to let it out because it makes no sense that something so simple can cause me such hurt. If I even say the words out loud, I may seem crazy. As the tears start to roll down my face, I blame it all on the pot and its stupid macaroni leftovers. I try very hard to keep them inside, but each one fights its way out despite my efforts. Why do I question my value based on worldly circumstances? The voice of truth echoes in my head with Psalm 139. Sometimes letting it out and being honest with ourselves is the best way to heal. I have my moment. My mascara (which claims to be waterproof) runs and my feelings turn me into a raccoon. I breathe deeply and then there are short breaths like a 5 year-old after a tantrum. Then, the tears are through and I have nothing left. After all the messiness is over, I feel a new thing. It’s as though I have been crying on the shoulder of Jesus Himself. I feel mercy in my soul. I have chose to listen to the lie, diving right in, and yet the arms of Jesus are wrapping me up in mercy when I deserve justice. The sunshine in the morning washes over me in a tidal wave of grace. It becomes impossible to feel anything but joy. Grace and mercy have stepped in to remind me that I am loved. The name Amy means beloved. It makes sense that the enemy would try to steal that designation. I prayed this over myself. I am going to need this prayer for days to come. 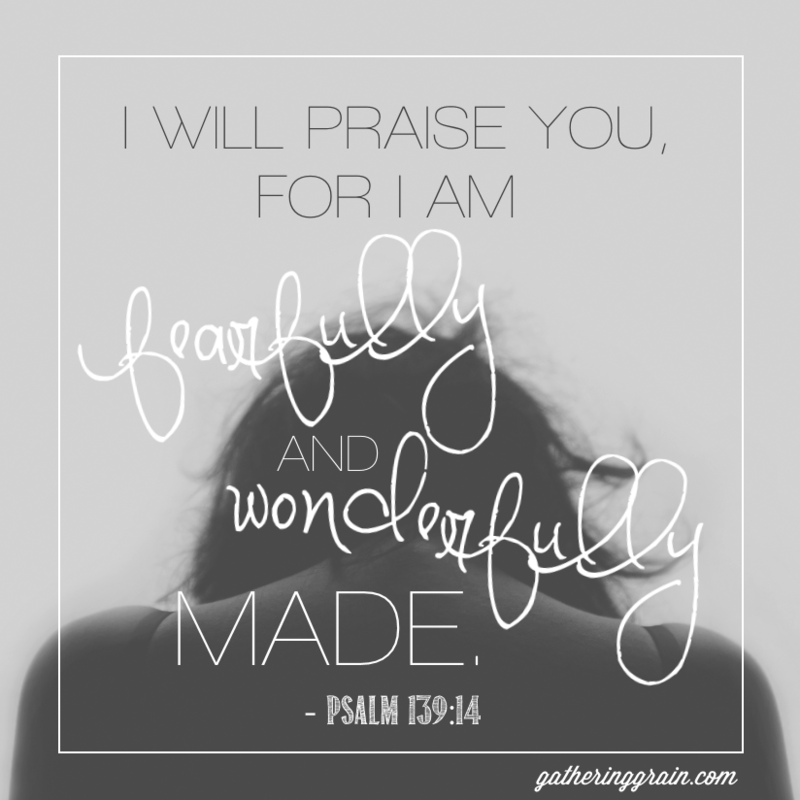 If you ever struggle with feelings of low self-worth, I think you should pray this prayer too! I ask forgiveness that I have given into the lies instead of declaring Your Truth. I renounce unbelief. 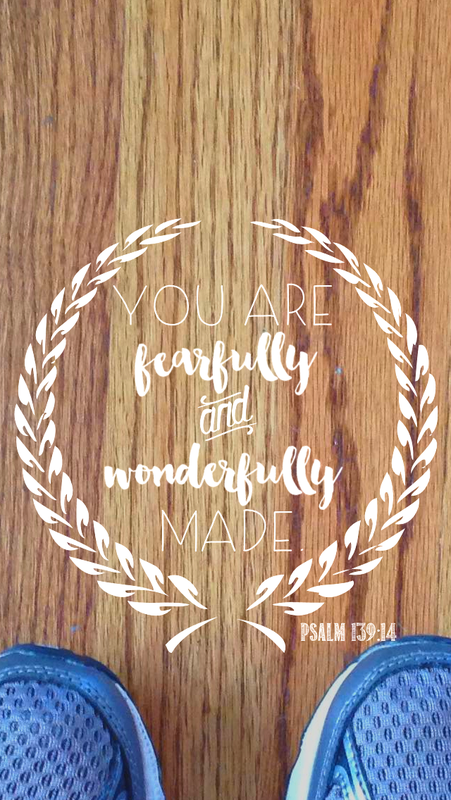 Your word says I am fearfully and wonderfully made. That I am not rejected, but accepted. 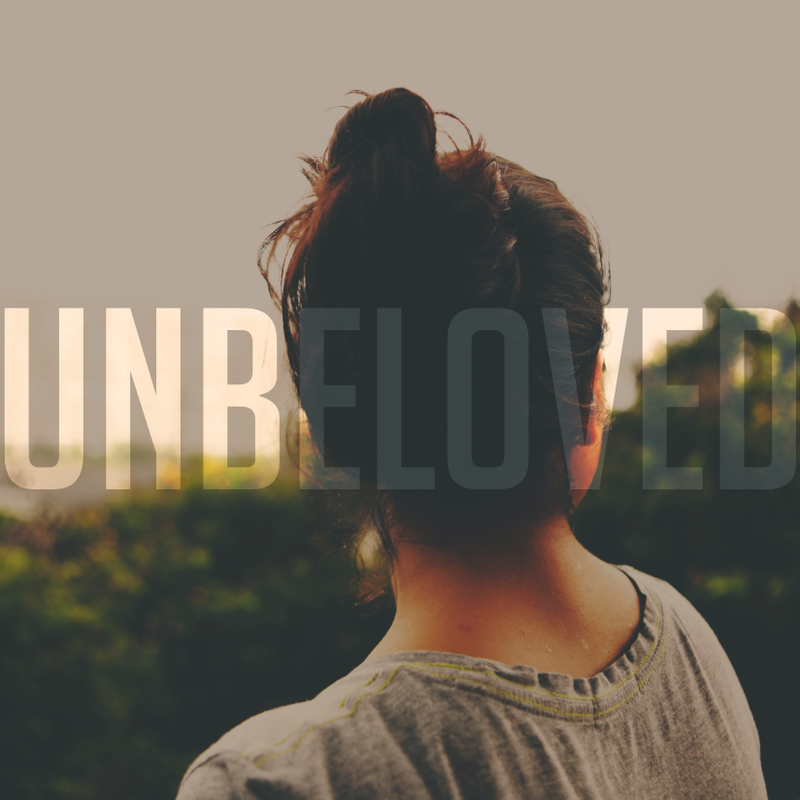 That I am beloved. I am the apple of Your eye. I am of great worth and value. I break any agreements that I have made with the devil allowing the spirits of rejection, fear, insecurity, shame, and unforgiveness to manifest. I command all negative spirits to go in the name of Jesus. Help me to resist the enemy and his unloving thoughts. I thank you for your mercy and grace. I thank you for taking my sin and shame with you to the cross. Heal and renew my mind, Lord. I am surrounded with favor and grace. I lack nothing because of You. I ask for You to supernaturally help me to overcome negative thoughts about myself and ask you to take authority over my mind, mouth, and actions. 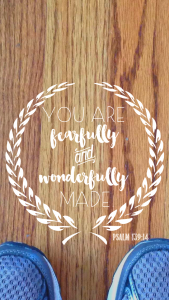 If this is something that you need to pray to Jesus over yourself, I have made a PRINTABLE PRAYER that I would love for you to download, print out, and refer to when you’re feeling unworthy! Click here to download that! I also made this phone wallpaper so that I see this truth every time that I look at my phone. You can download this Phone Wallpaper here. Just save it to your pictures and make it your wallpaper in settings! I am not an expert on prayer. In fact, you’ll find me to be a member of the PWA. (You’ll find out about that later) But you know, it’s not hard to open the Bible and find pretty clear instructions on how we should pray. God created prayer as a means for His people to connect with Him. It is literally just talking with him. Sometimes it’s just connecting with him spirit to spirit. It is a means to form relationship with God. To have a relationship with Christ, we have to pray. To praise him, thank him, ask for his forgiveness, ask for guidance, and to intercede for others. It would be practically impossible to walk with God and not pray to him. It’s mentioned over and over in the Bible that we are to pray. It’s obviously very important to God! If you’re thinking what the heck is she talking about, think bowing your head or kneeling. It most certainly helps us to be humble and to show respect to the Lord. The fact of the matter is, prayer is not physical, it is spiritual. Jesus hung from the cross and was unable to be in the perfect posture for praying. He called out to his Father and the Lord heard him. How we are standing or holding our head will not make our prayers more righteous if we are truly connecting with the spirit of God. While those things can often help reflect our inner thoughts and humble us before Him, they are not requirements for praying to the Father. You don’t have to be a poet or a scholar of the King James Version of the Bible to pray. For many years I was discouraged from praying because I never knew “the right words” to pray. I lacked biblical language (still do) and I thought it made my prayers less important. The Bible says that we aren’t to worry about fancy words or long sentences. Whew, that’s a relief! I’m not good at that anyways! The Bible says that the Holy Spirit intercedes for us. Hallelujah! Have you ever been in a situation where a situation was so bad that you didn’t even know where to start to pray? Like your head might explode! According to the Lord’s will, the Spirit prays for us! When our prayer life dies out, so does our relationship with God. 1 Thessalonians 5:17 clearly states- Never stop praying. That seems pretty clear enough. I love this by C H Spurgeon. Even when we don’t see results, know that God always hears your prayers. One of the most powerful tools that we have as children of God is prayer. We are ordinary people who serve and extraordinary God. We cannot do the things that He can. Because we submit our sins, needs, and requests to Him, we turn them over to His mighty power. Prayer is HUGE! God has never called us to be perfect. In fact, God Loves Imperfection. If you are communicating with God spirit to spirit, praising, repenting, requesting, you are doing it right. The more that you do it, the better that you’ll get at it. It brings God such great joy when his children humble themselves with their imperfect prayers to talk with him. 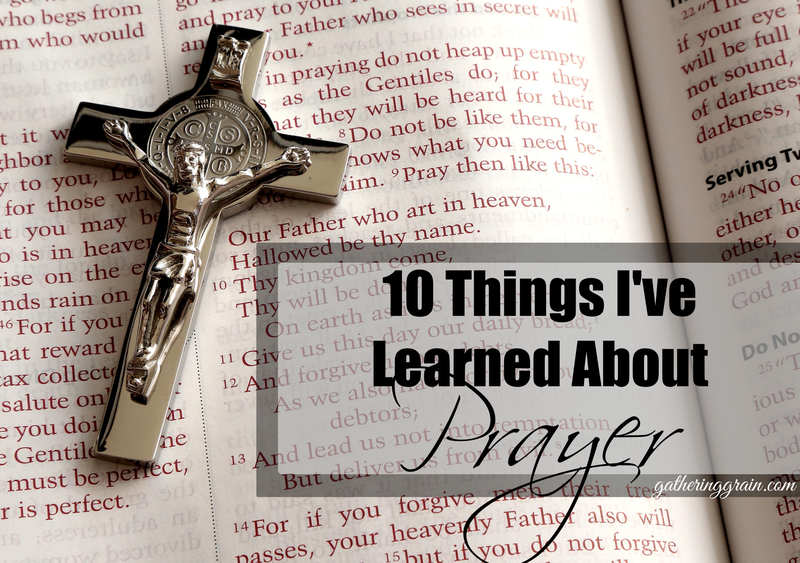 I got the opportunity to read a GREAT resource on prayer. I wanted to share with you about it. It’s from my favorite Christian author, Max Lucado. It’s all in the video below. I edited the very living daylights out of it because I have come to realize that every other word that I say is “um”. Please forgive me if you feel like you’re going nuts. 🙂 And PLEASE leave a comment below with anything that YOU would add to the list above. You can get Max’s book Before Amen: The Power of a Simple Prayer at Family Christian. It is currently only $9.99! I was provided with a copy of Before Amen by Family Christian. All opinions expressed at 100% my own! Excuse me while I practice my vlogging y’all. I wanted to chat about prayer today since I’m taking part in my church’s 21 Days of Prayer and Fasting. It’s good stuff and I share my thoughts on prayer in this vlog that I made just for you! Here is a link to the book that I mentioned in the video. 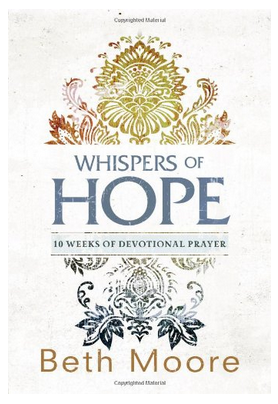 Whispers of Hope– GOOD STUFF!